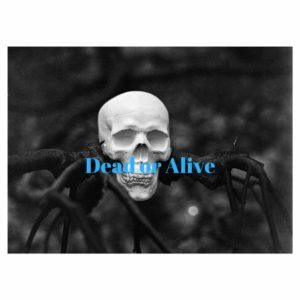 Home / SQL Server / Deadlock or alive? DBA who dunnit solved? Excellent information on creating SQL server deadlocks, the TSQL scripts to create the deadlock and use of sp_blizlock to analyze the deadlock. DBAs don’t ignore all your production deadlocks! Find out the root cause of those deadlocks with this blog article and youtube video. Remember Smelly Cats on Cheers? Have your noticed your TSQL code smells too?